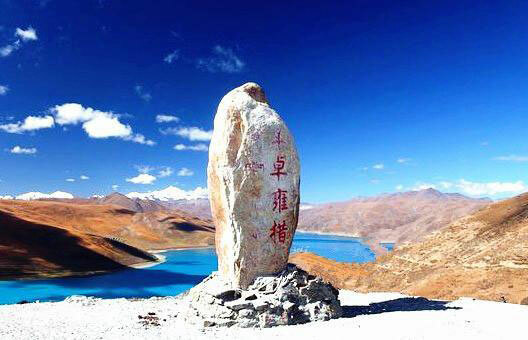 Here is Tibet tour list with 5-day tour program options.If you just want to book 5 days must-see attraction tour of Lhasa Tibet, these tours are for your reference. If none of these are suitable, please send us your detailed request and we will get back to you with your ideal Tibet tour solution. This 5 days Lhasa Group Tour covers top attractions in Lhasa: Potala Palace, Jokhang Temple and Barkhor Streets, Drepung and Sera Monastery and Lake Yamdrok.